This has been a tough year for one of our teachers, but she has remained strong...Faulcon strong! If you want to see someone serious about teaching and learning, you don’t have to look far at Belmont Elementary. Our students love her andwe love her! 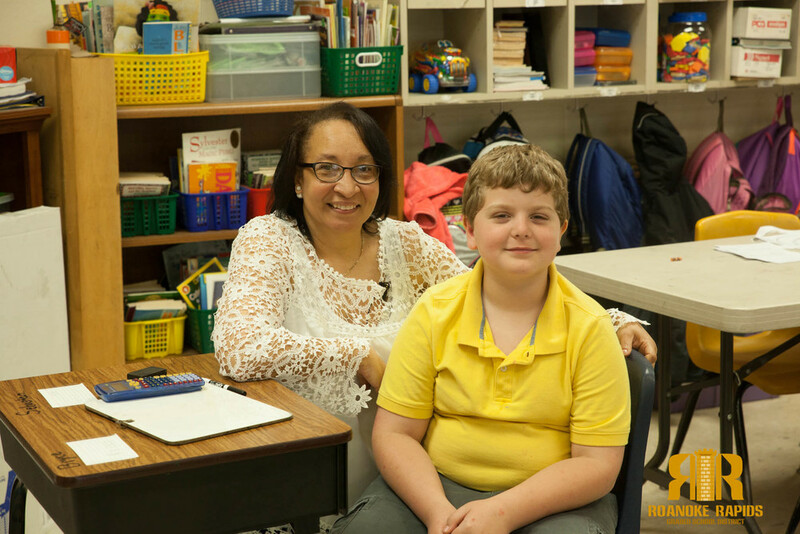 Tamatha Faulcon is the Belmont Elementary Teacher of the Year.